Following our AGM last month, it was unanimously agreed that with our change of meeting location from Wigston to Syston in 2016, the Club would also have a change of name to reflect our changing membership. We leave the Community Room at Wigston Fire Station with very fond memories and grateful thanks for the many meetings there over the years that have helped to forge and develop the Club into what it is today. Changes were being proposed for the fire station and with our increasing membership, the meeting room was no longer viable for our needs. Wigston will always be thought of as the beginning for many of our longer serving members. The Club has welcomed into its fold many members from further afield in Leicestershire. Therefore, it was considered that the opportunity had arisen for the Club to now embrace a county-wide image. 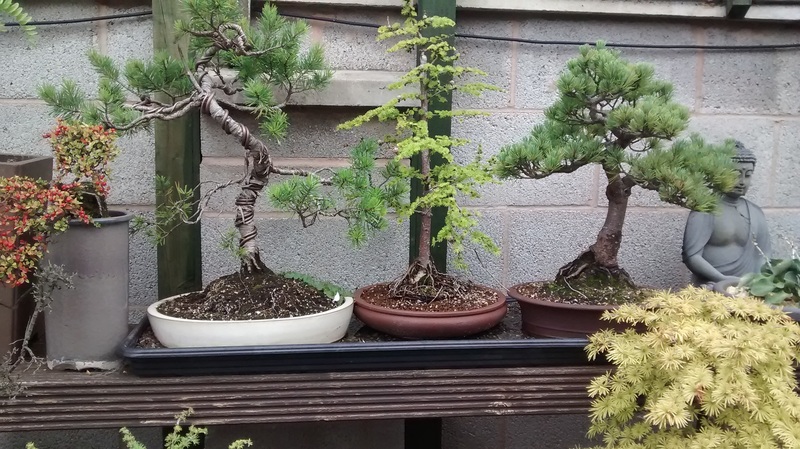 We are currently, as far as we are aware, the only bonsai club in the county, and we extend a warm welcome to new members both within and beyond the borders of Leicestershire. 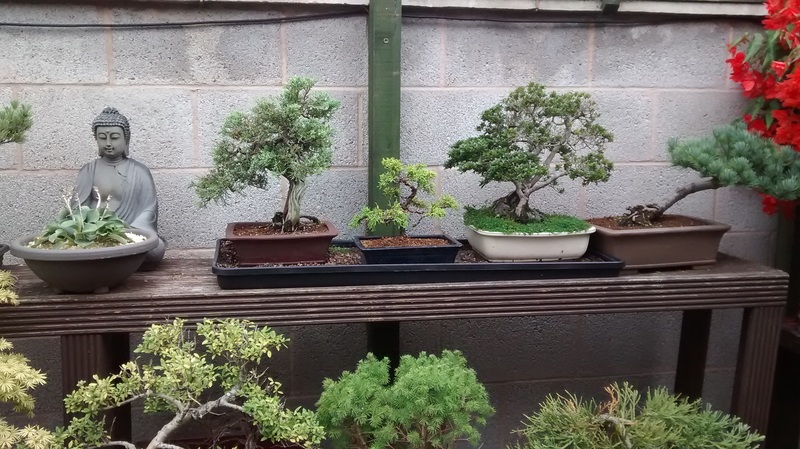 As from 1 January 2016, Wigston Bonsai Club will become known as Leicestershire Bonsai Club. The new committee is busy planning an ambitious programme of events. Some further changes are the drawing up of the new Club Rules and Constitution, developing a new logo and web site – with an ongoing link to our former web site. The first meeting of the Leicestershire Bonsai Club will be on Tuesday, 5 January 2016, 7.30-9.30pm at Syston Rugby Football Club, Barkby Road, Queniborough, Leics LE7 3FE. There is ample free parking. See the link on this web site to our new web site for map of location, and further posts. We warmly welcome new enquirers and former members to come and see us at our new location, or get in touch via the web site. WIgston Bonsai Club take this opportunity to say a sincere Thank You to the hundreds of people who have followed us on this web site and invite you to continue your interest in our Club by viewing the new site under our new name. Many of you, we know, have looked in on us from overseas, and we appreciate everyone’s interest in our activities and the comments posted. WBC says farewell to you at the end of 2015, with best wishes for a happy and healthy New Year and welcomes in Leicestershire Bonsai Club in 2016 and its new developments in the future. Thank you for your support. Wishing Everyone a Happy Christmas and a Happy New Year. 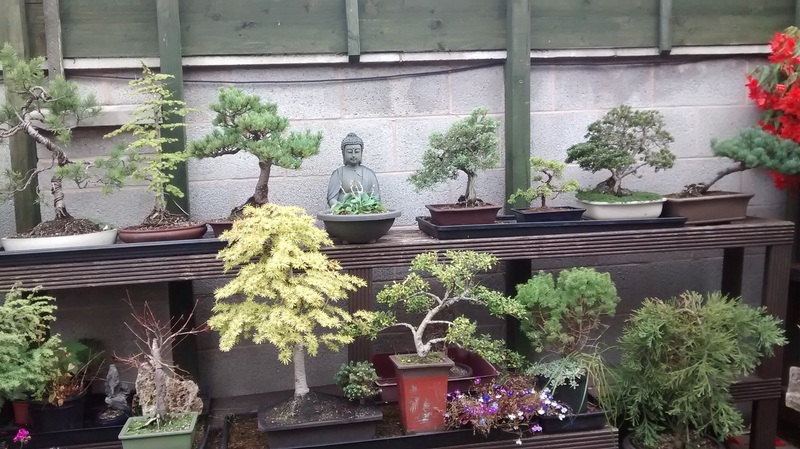 Due to a move to a new venue we have decided to change our name to Leicestershire Bonsai Club. We will continue our blog on a new site that will reflect the change in name and venue. We will keep this old blog live so you can still see the old posts. Make sure to subscribe to the new site by clicking the follow tab in the right hand pane.